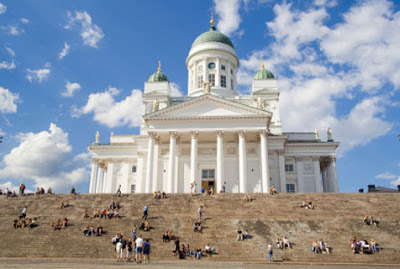 Helsinki, the capitol and largest city in Finland made news today when the District Court imposed a fine on the man who was convicted of assault and battery last Friday for circumcising two minor aged boys of Muslim parents. 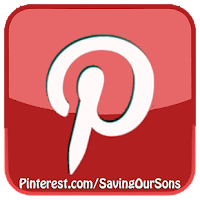 The parents of the boys have been convicted of incitement to assault and battery for encouraging the circumcision of their sons, and will pay out fines to their boys, but will not receive legal punishments. Finland does not have specific legal guidelines for genital cutting of minors when cutting is performed for "religious reasons." In 2008, Finland's Supreme Court ruled that genital cutting for religious reasons is not specifically illegal if performed under proper medical procedure. However, after the Supreme Court's ruling, Finland signed the Convention on Human Rights and Biomedicine of the Council of Europe. Under this convention, any medical procedure impacting an individual's health must be performed according to professional obligations and requirements. Surgical procedures (including genital cutting and the amputation of the prepuce - 'foreskin' or 'clitoral hood') can only be performed on someone able to give informed consent. If they are unable to provide informed consent (because they are a minor child or infant, or for any other reason), they can only be put through surgical producers if there are immediate benefits. The court further ruled that circumcision is a procedure that should only be performed on those who consent to undergo such cutting of their own body. 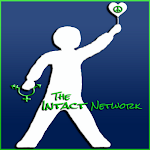 As an additional prerequisite, anyone performing genital cutting must be a medical or health care professional with a license in Finland or elsewhere in the European Union. Last Friday, the Helsinki District Court stated that it would be a misinterpretation of the Supreme Court's earlier decision if they were to ignore or authorize these cases of non-medically justified circumcision. 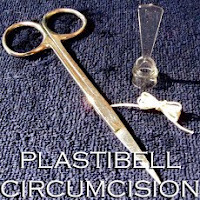 The man who circumcised the boys said that he has performed the same surgical amputation of the prepuce upon thousands of boys in Turkey and Iran, but lacks the license required for such surgical procedures in Finland. One of the two boys cut in Helsinki suffered infections as a result of circumcision. This boy was awarded 3,000 EUR (approximately $3,900 USD) to be paid to him by both his parents and the man who cut him. The other boy was awarded 500 EUR (approximately $650 U.S.) which will also be paid out by both his parents, and the circumcising man. In addition, the court issued a 60 day income-linked fine for the crime of circumcision without medical justification or qualification, which amounted to 360 EUR (approximately $470 USD). 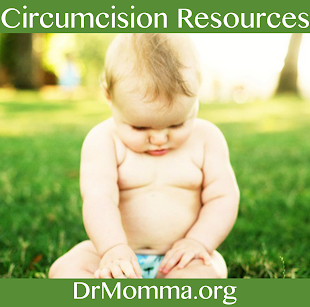 Please share the "CIRCUMCISION INSANITY" blog with your followers, so that others may learn from bad example. Thank you. www.circumcisioninsanity.com or click on AMB.